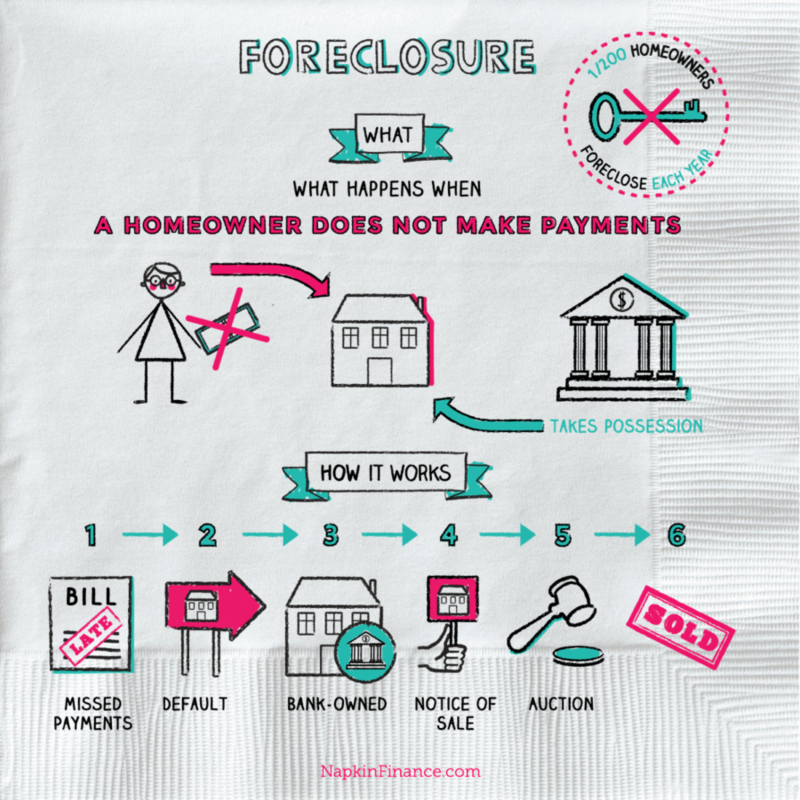 Foreclosure is what can happen when a homeowner does not make payments on their home. It is a legal process by which a lender—the bank or financial institution that provided the mortgage loan—can take possession of a property if the homeowner fails to make payments on their mortgage. Lenders are protected from losing their investment if a homeowner does not repay their loan in the foreclosure clause of the mortgage contract. Grace periods typically apply for homeowners to make up a late payment, but if they are unable to make their minimum payments on the loan, which are called “principal and interest,” the lender can seize the home, evict the residents, and sell it. 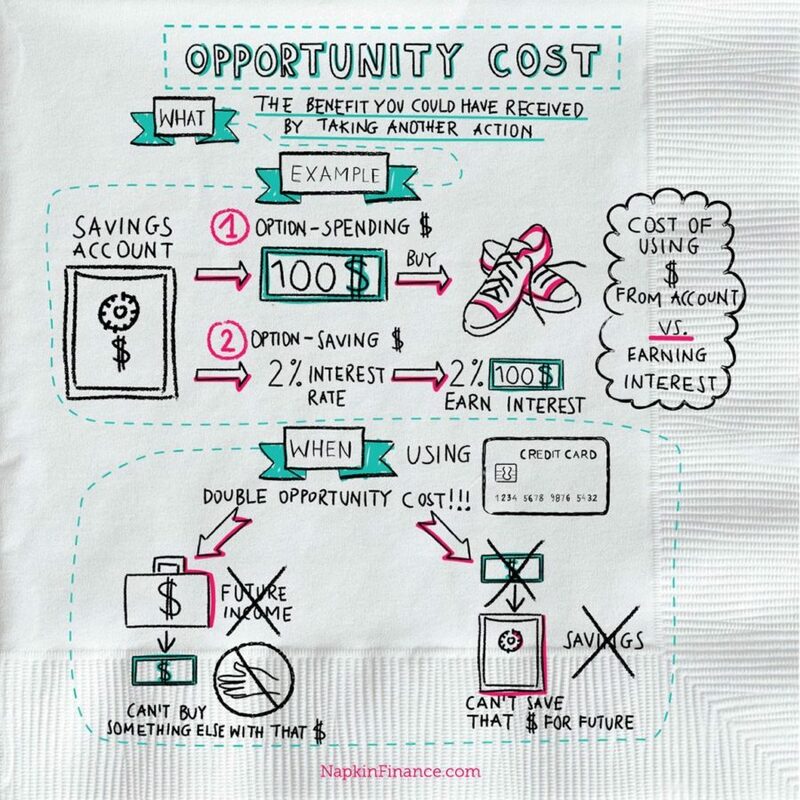 A homeowner misses a monthly mortgage payment. Assuming the homeowner has not made up payments and is still delinquent, a “Notice of Delinquency” is issued after a set period of time, typically 3–6 months. 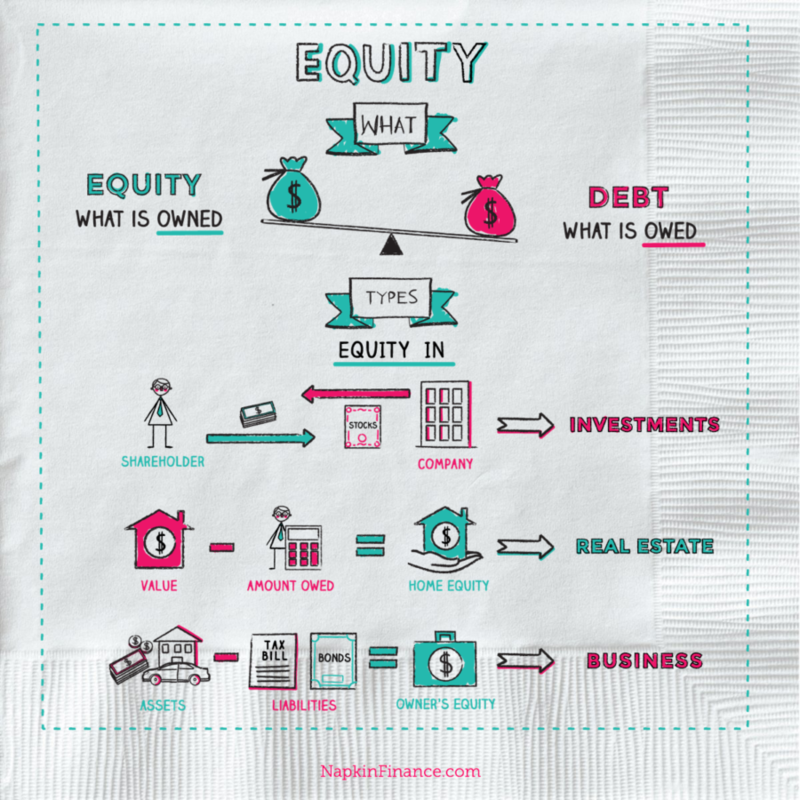 If the debt is not repaid and the property is not sold, the property is foreclosed, the homeowner is evicted, and the property is taken to auction. At a foreclosure auction, anyone with the necessary cash on hand can purchase the property, often well below market price. If the property is not sold at a foreclosure auction, the lender takes ownership of the property and can sell it at a later date. A number of aspects of foreclosure vary from state to state. Some states require a “Notice of Delinquency” to be posted on the front door of the property. The pre-foreclosure grace period may be between 30 and 120 days depending on the state and the specific mortgage contract. In some states, homeowners have a “right of redemption,” meaning they can stop the foreclosure process at any point up until the property is purchased at auction by paying the amount owed. Foreclosure is almost always involuntary. Typically, people who are overburdened by debt or lose their primary income simply become unable to pay their mortgage. In rare cases, people may choose to have their home foreclosed because the property is “underwater,” meaning that it is worth less than the amount of the mortgage. In either case, foreclosures are not to be taken lightly. Having your home foreclosed will seriously affect your credit score. If you have a Good score, you’ll lose about 85 points. If you have an Excellent score, you can lose 140 or more—damage that will be hard to undo. According to the FDIC, one of every 200 homeowners will face foreclosure each year. The most common causes of foreclosure are job loss, health crisis, and debt. Lenders and investors do not make money on foreclosures. Losses range from 20 cents to 60 cents on the dollar. Lenders typically lose $50,000 or more on one foreclosure. In 1933, during the worst of the Great Depression, more than 1,000 homes were placed in foreclosure every day.